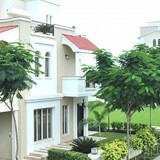 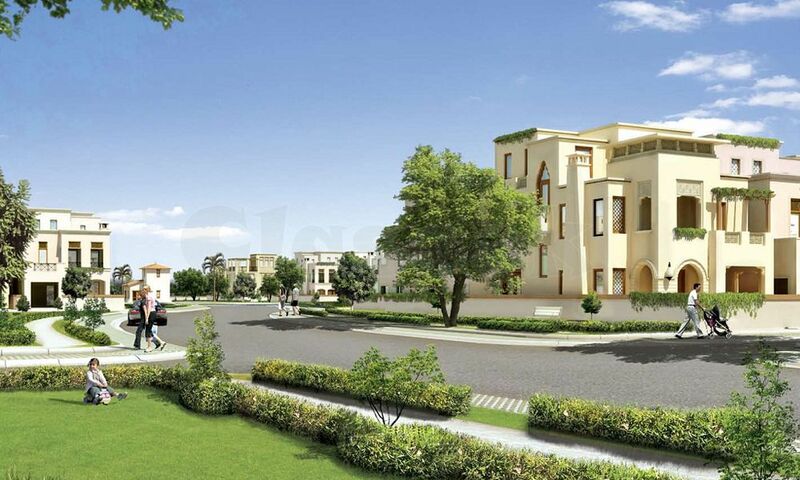 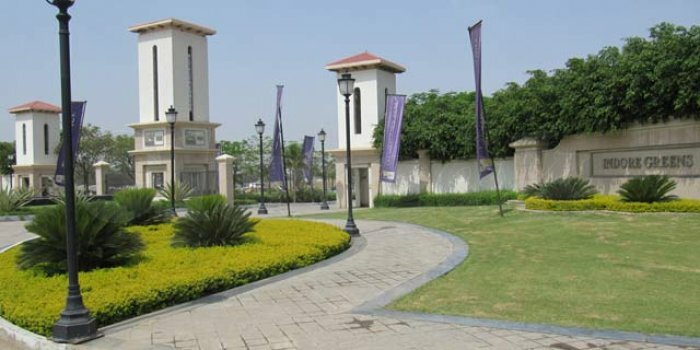 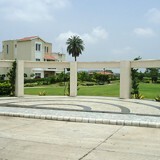 Just 21 Lacs and you own a plot in spanish styled Township in Indore. 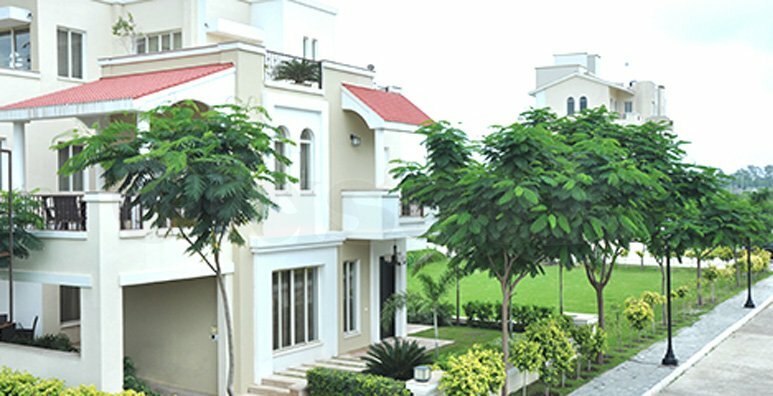 Just 2 km from the Indore International Airport, Indore Greens is located at the junction of the Economic and Super Corridor, which is all set to witness rapid development soon. 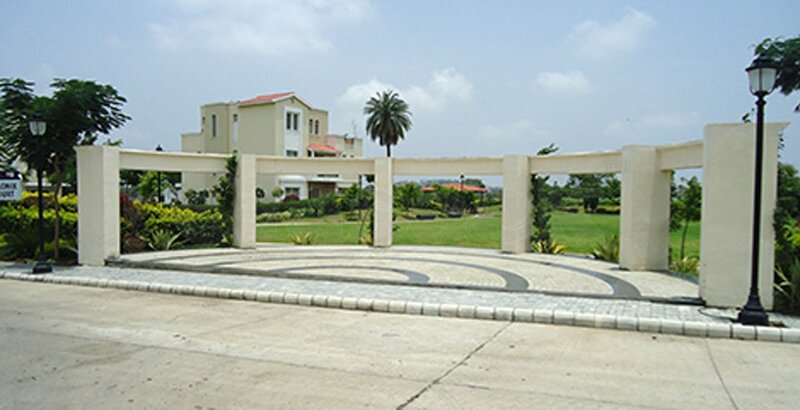 Upcoming projects nearby include a software technology park, office complexes, educational institutes and more.